All academics know how important it is to get your work published. The journal which you publish your work in can have a big effect on how it is perceived and on how many people it reaches, so it's important to make the right decision when submitting your work for publication. You want to make sure that you submit to a journal which has a strong professional reputation for your work to be taken seriously. 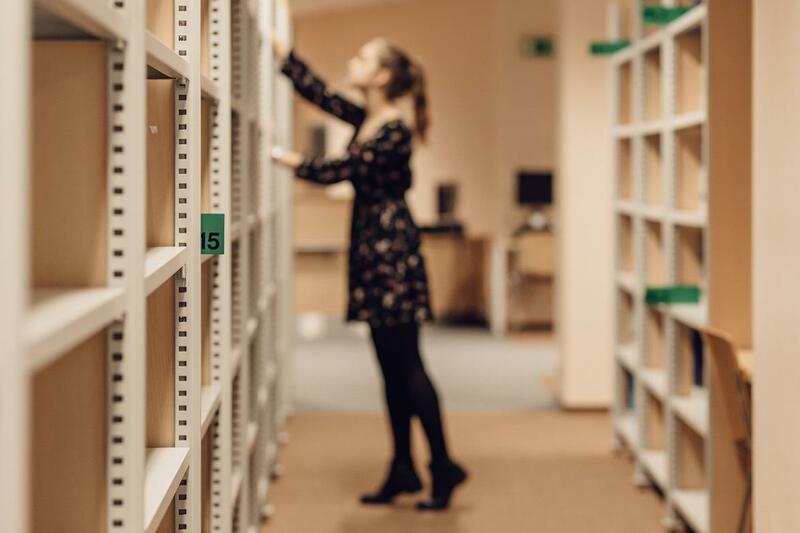 Also, as a reader it's useful to know about the most popular and prestigious journals, so that you can more easily locate information which you need when doing literature reviews. 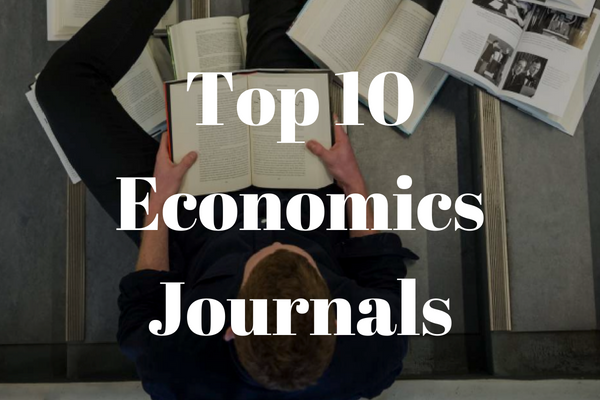 For this reason, today we're sharing a list of the top 10 journals in the field of economics, so you can see at a glance which are the big-name journals which you should be aware of. This is the oldest English language professional journal in the field of economics, and one of the most respected. It covers all aspects of the field, but has a specialisation in microtheory and macroeconomics – both empirical and theoretical work. Another long-standing journal, the Journal of Political Economy was first published in 1892 and has since covered both theoretical and empirical work in economics which could have long-term impact on the state of the field. Its specialisations include monetary theory, fiscal policy, labor economics, development, micro and macroeconomic theory, international trade and finance, industrial organization, and social economics. With a specialisation in econometrics, this journal has been established since 1933. It aims to attract high-quality research through awarding of the Frisch Medal every two years, which recognises outstanding research published in the journal. Established in 1911, this is another well-established and well-respected journal in the field of economics. Once a year, in May, an issue is dedicated to presenting proceedings and papers from the annual meeting of the American Economic Association. For the related field of finance, the Journal of Finance is the top place to publish, along with the Review of Financial Studies and the Journal of Financial Economics. For those researching in macroeconomics and monetary economics, the Journal of Monetary Economics is an essential read. Covering empirical, methodological, and theoretical work, recent topics have included banking, credit and financial markets, behavioral macroeconomics, business cycle analysis, consumption, labor supply, and so on. With a focus on economic growth and dynamic macroeconomics, this relatively new journal established in 1996 covers all aspects of growth, including growth models, income distribution, human capital, fertility, trade, development, migration, and money. Another long-established journal, RESTUD as it is known is a must-read for theoretical and applied economics. It was founded with the specific intent to publish work from young and up-and-coming economics researchers; a mission which it continues to this day. In the field of quantitative economics, the Review of Economics and Statistics is the gold standard. The bringing together of expertise from the fields of statistics and economics has resulted in hugely influential models, and this journal covers the most important aspects of this approach. Another influential journal in the area of econometrics is the Journal of Econometrics, established in 1973. The focus of the journal is on econometrics methodologies as well as the way in which these methodologies can be applied to substantive areas of economics. With these ten journals, you should be well up to date on all the latest happenings in the field of economics.